Bovine of European origin, lightly buffed natural grain. Chrome tannage.Through dyed; finished with resins and pigments. 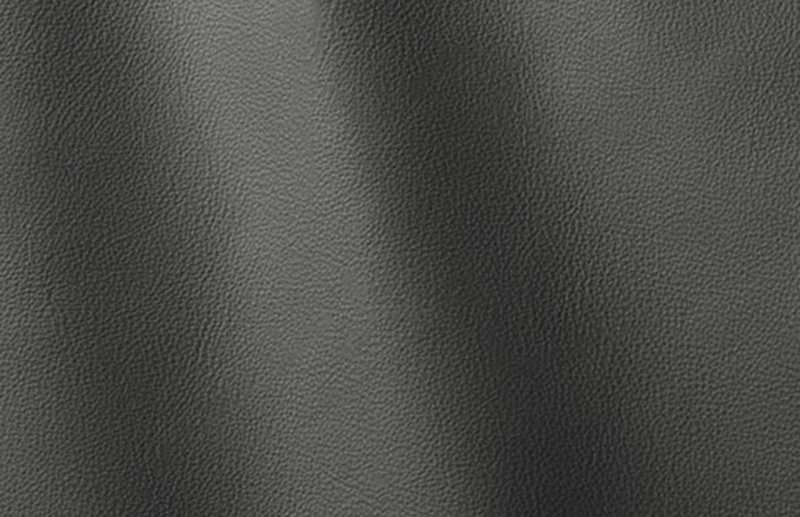 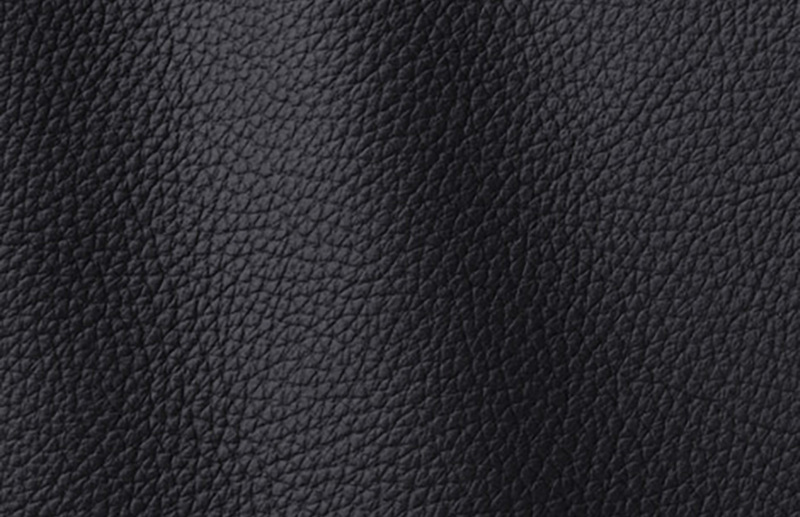 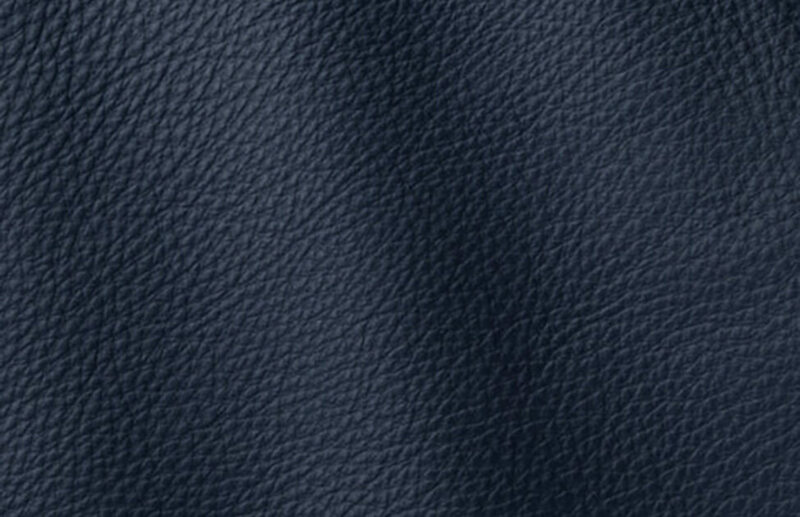 Premium-quality leather with pigmented and protective coat, with a soft, waxy feel and semi-matt appearance.